War and Magic is a tactical strategy game for Android and IOS. Very suitable for lovers of the Heroes of Might and Magic series. 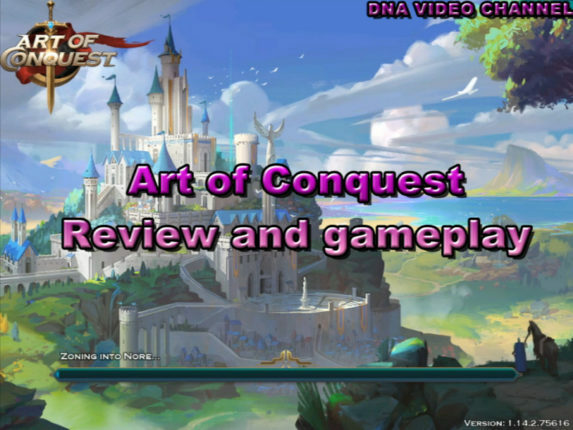 Art of Conquest is a real time strategy similar to Heroes of Might and Magic. Choose your race between humans, dwarves and undead and fight for the win. Pocket Monster is another Pokemon game, unofficially, for Android. The experience of old Pokemon games on the latest generation devices. 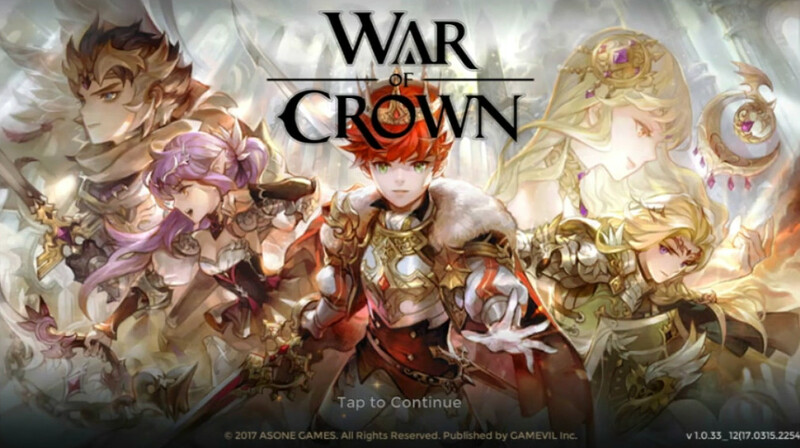 Official release of War Of Crown, game like Final Fantasy Tactics and Ogre Battle of GAMEVIL for Android and IOS, free with purchases in the App. 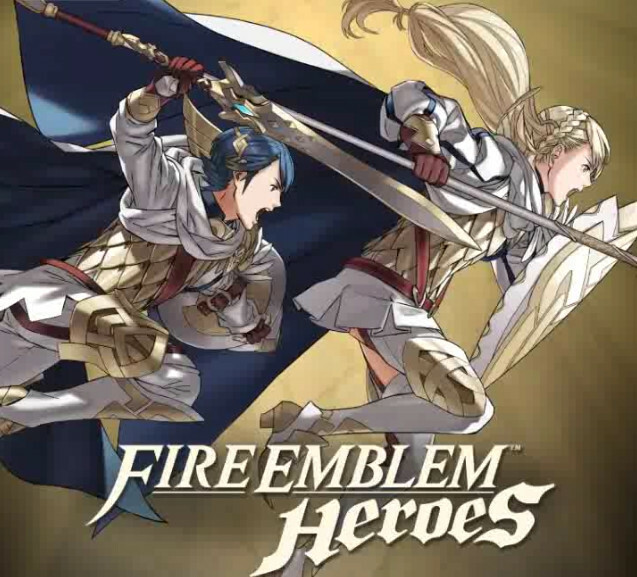 Released for Android the game Fire Emblem Heroes, the latest in the tactical battle strategy series, Fire Emblem. Pure tactics for lovers.